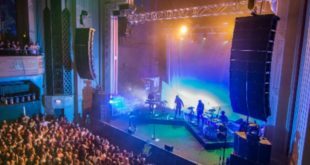 System provides automated vocal localisation and audio showcontrol in the venue's main auditorium and smaller ‘Pit’ theatre. 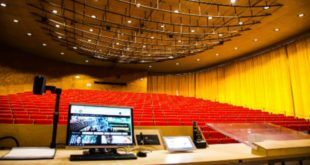 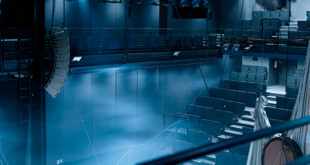 Tokyo’s New National Theatre (NNTT) is the latest recipient of a 32-channel TiMax2 SoundHub-S32 and TiMax Tracker system with six TT Sensors and 32 TT Tags, providing automated vocal localisation and audio showcontrol in both the venue’s main ‘Playhouse’ auditorium and also the smaller ‘Pit’ theatre. 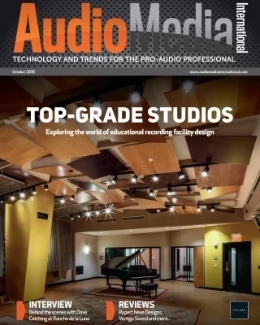 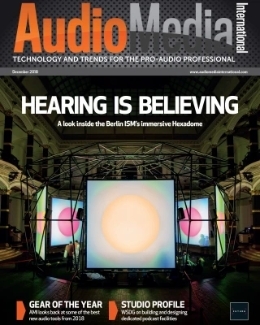 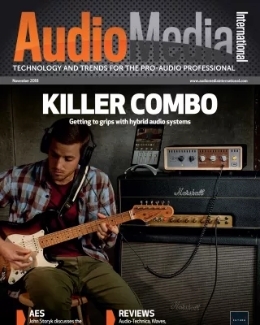 The multi-tasking system was specified by Mr Kunio Watanabe, manager of the NNTT’s audio division, who contacted SCA Sound Solutions in search of effective and natural vocal tracking and immersive audio spatialisation. 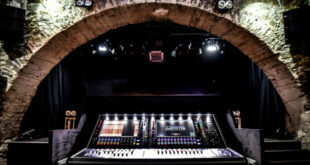 Tracked by TiMax Tracker tags, the individual output of each performer’s radio-mic channel routes from the mixing console channel direct outs through to the TiMax2 SoundHub dsp which dynamically delay-matrixes it to the distributed loudspeaker setup for both venues – templates for which are stored in the TiMax unit.